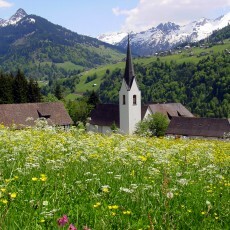 Green and grassy meadows alongside sheer limestone peaks, the mountainous Grosses Walsertal region is such a varied centre for mountain sports fans. 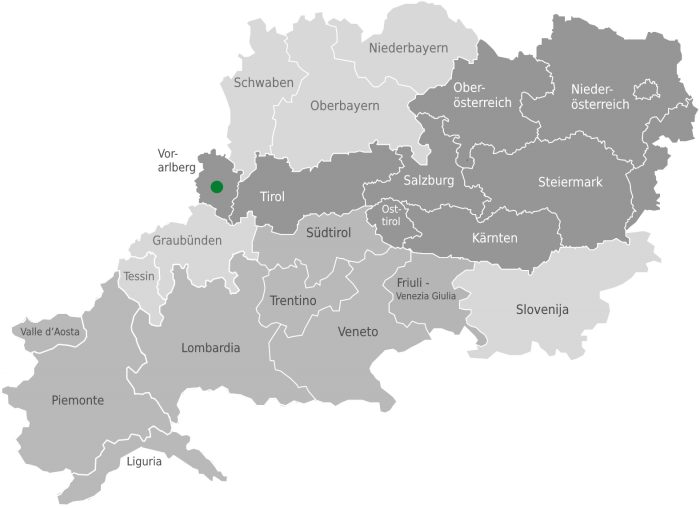 Situated in the south of the Austrian federal state of Vorarlberg are six municipalities of the valley, which in 2000 were designated by UNESCO as a global model region and a Biosphere Reserve. 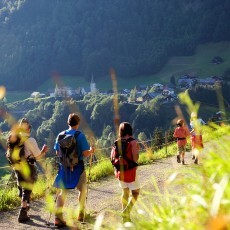 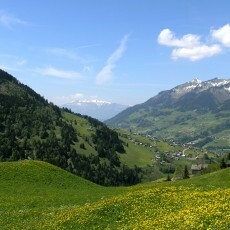 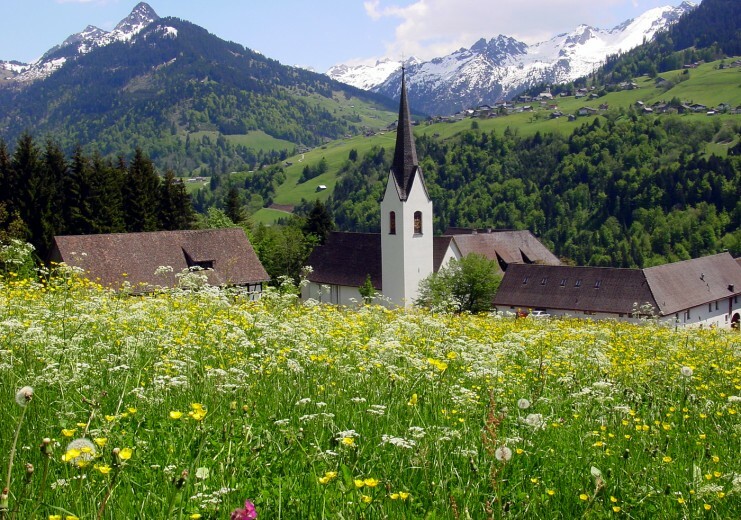 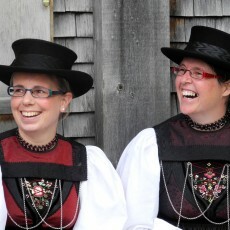 A stay in the Walsertal is promoted as a “holiday in harmony with nature”, i.e. 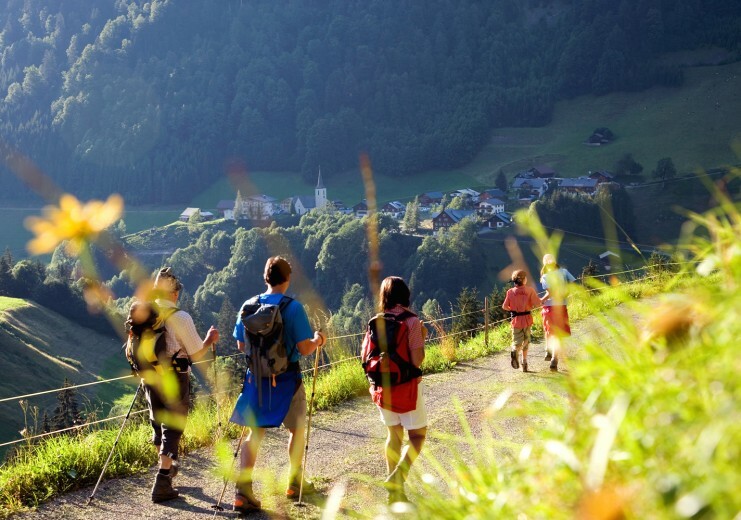 for active relaxation, well-maintained cultural landscapes and unspoilt mountain regions. 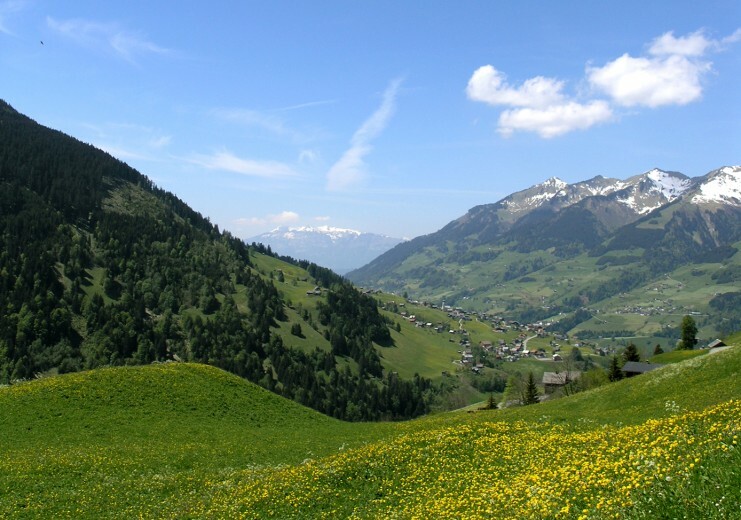 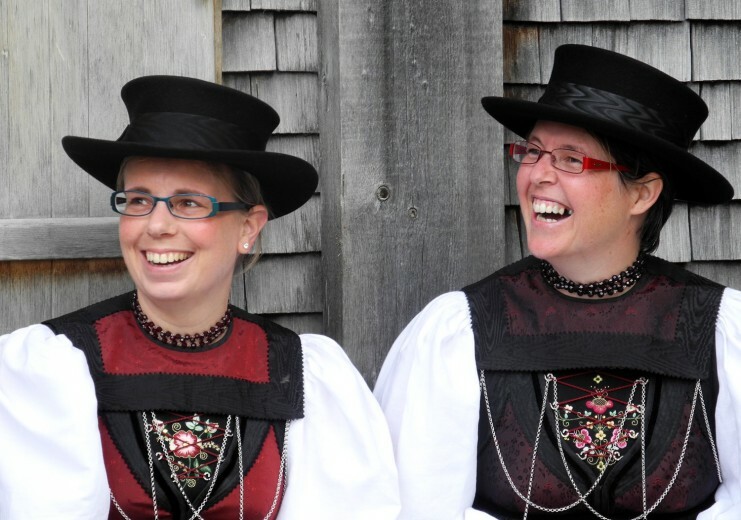 Also interesting is the history of the Walser people, who came to this part of the world from Valais (German: Wallis) in Switzerland, bringing with them the art of cheese making.